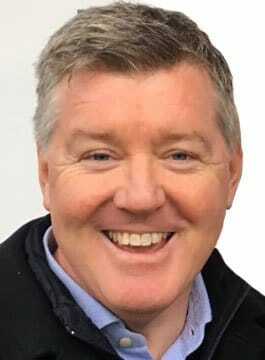 Geoff Shreeves is one of the most famous voices in football. A Sky Sports football journalist, Shreeves has been a part of Sky’s Football coverage of the English Premier League since it’s inception in 1992. Geoff is the lead touchline reporter across the Premier League and Champions League coverage as well as featuring as the lead anchor for many Sky Sports documentaries. His fan base is global and he features as one of the main voices for the FIFA Football video game franchises. Geoff is a fantastic after-dinner speaker and event host and has experience with brands such as Carlsberg and SportingBet as well as hosting the Football Extravaganza for Nordoff Robins for whom he is an ambassador.